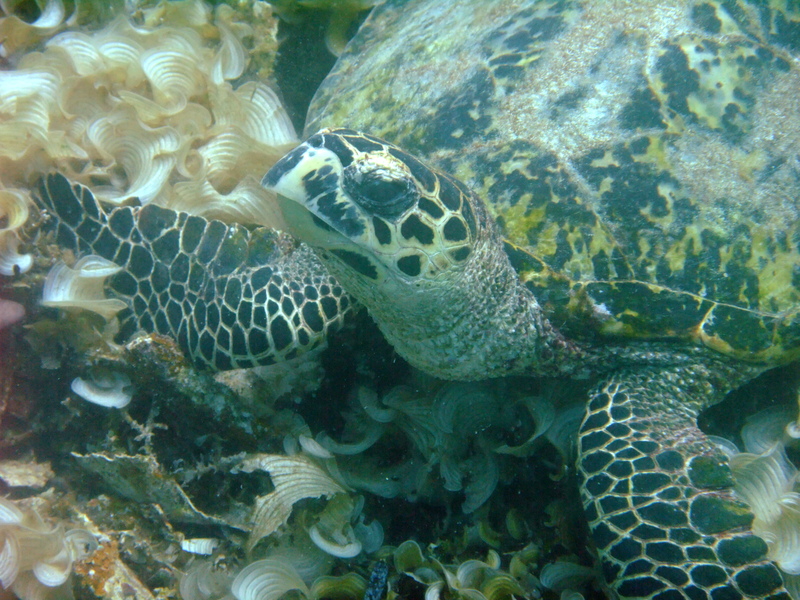 This entry was posted in Fish, Sweepers and tagged Indonesia, Raja Ampat, The Passage. 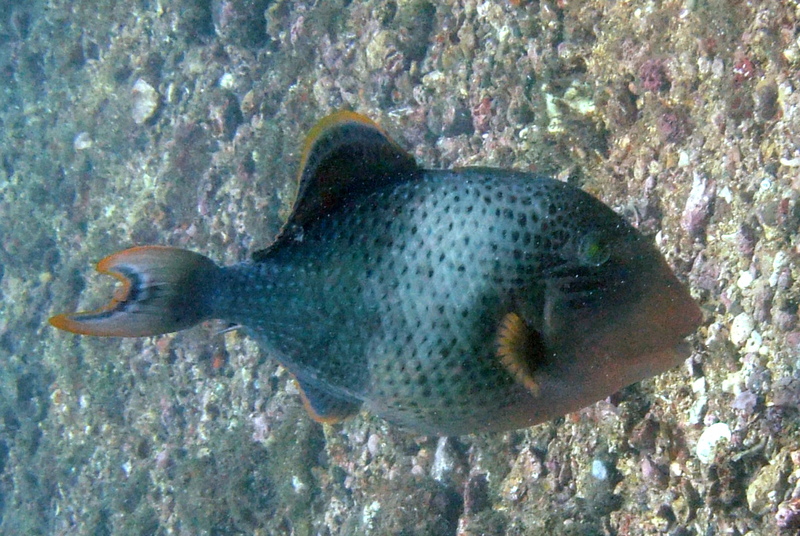 This entry was posted in Fish, Triggerfish and tagged Indonesia, Raja Ampat, The Passage. 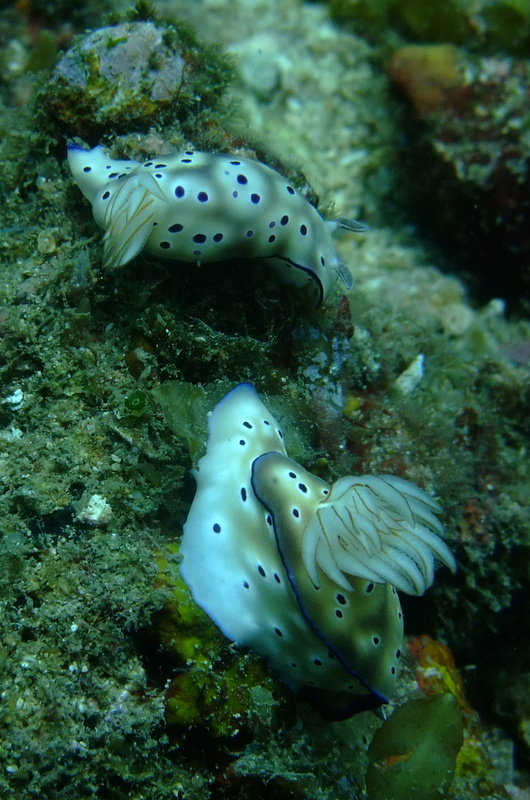 This entry was posted in Bivalves and Chiton, Creatures and tagged Indonesia, Raja Ampat, The Passage. 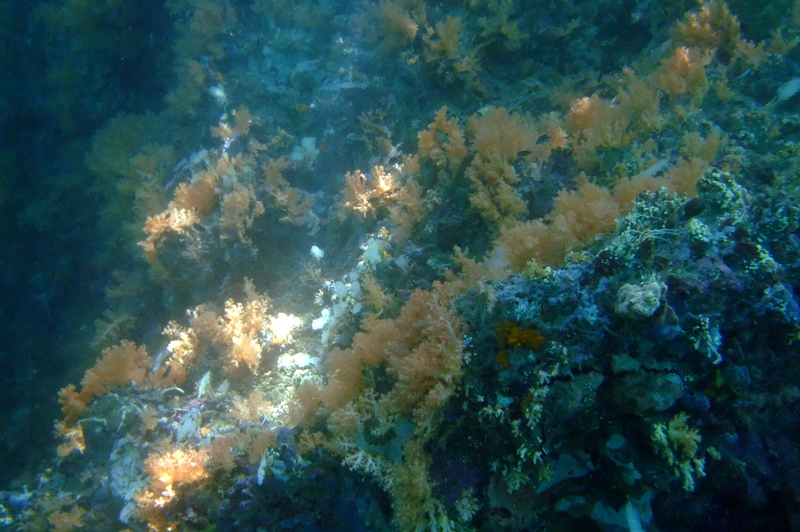 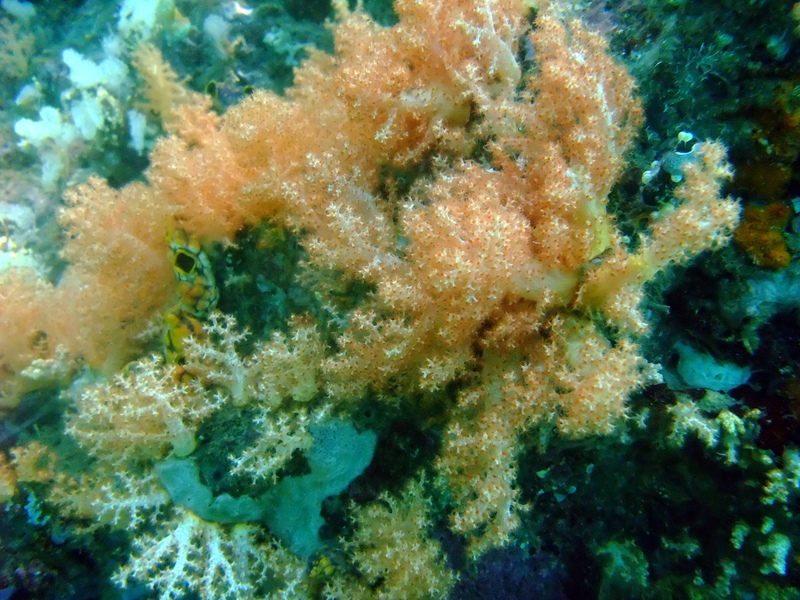 This entry was posted in Coral and Plants, Soft Coral and tagged Indonesia, Raja Ampat, The Passage. 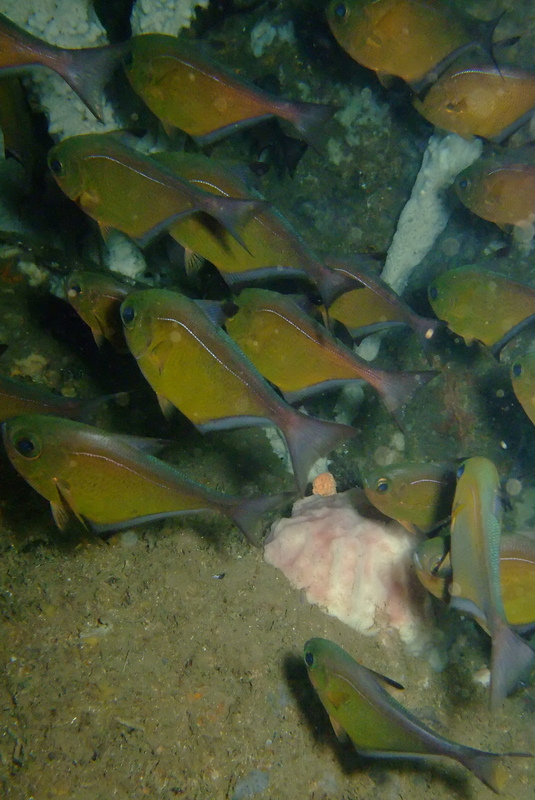 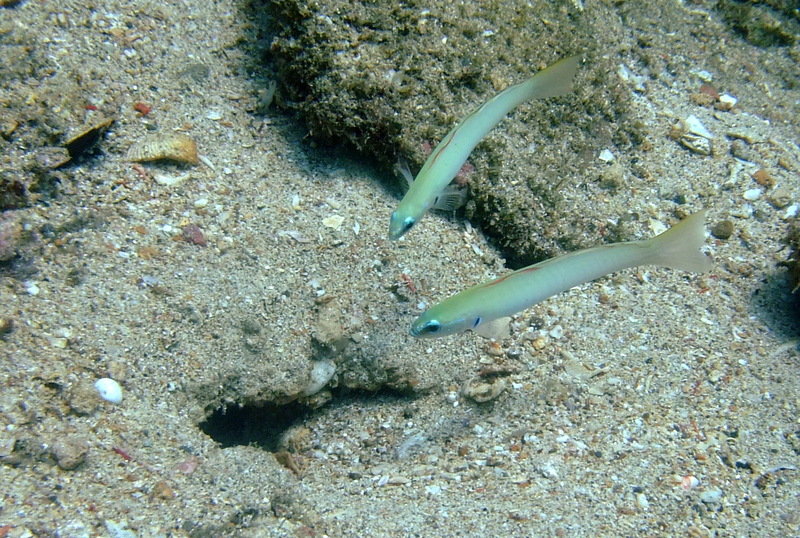 This entry was posted in Dartfish, Fish and tagged Indonesia, Raja Ampat, The Passage. 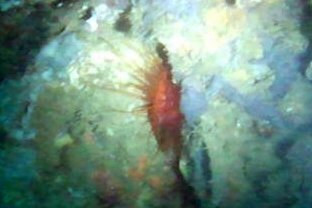 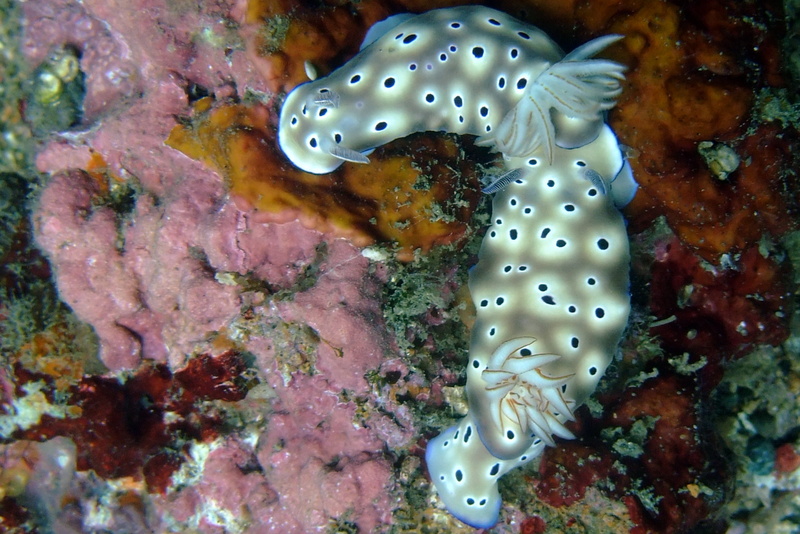 This entry was posted in Creatures, Nudibranch-Sea Slugs and tagged Indonesia, Raja Ampat, The Passage. 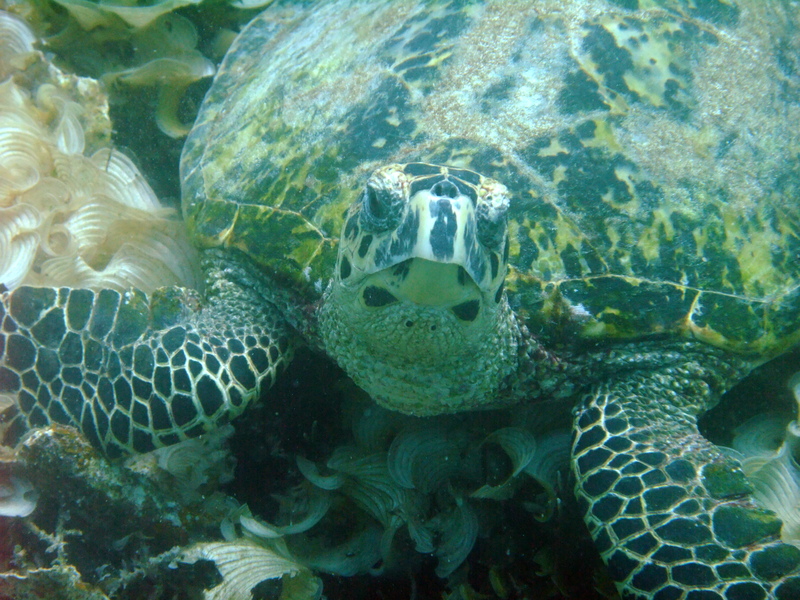 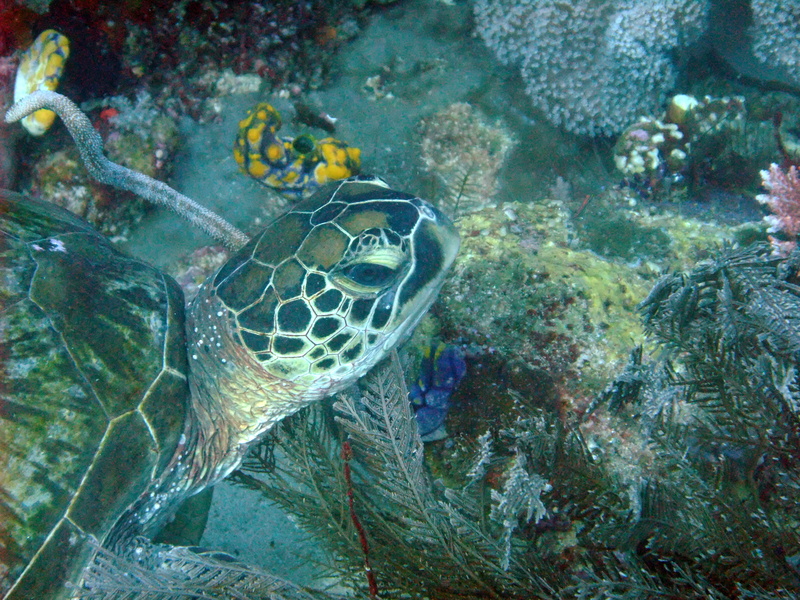 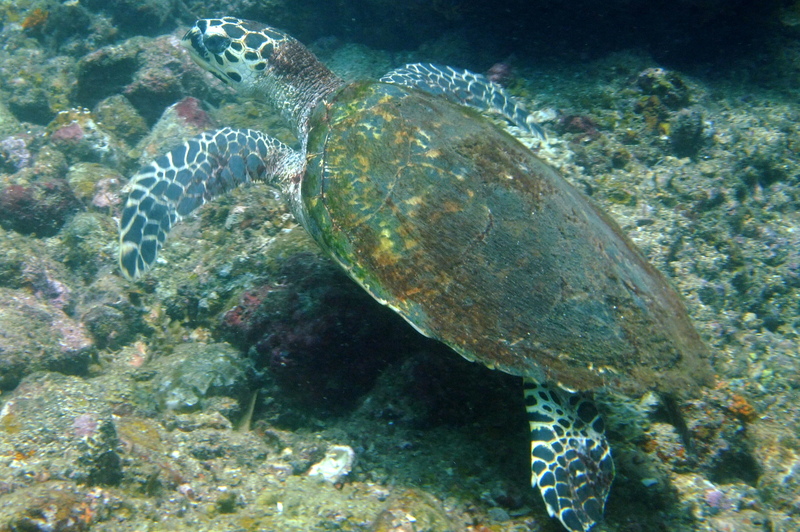 This entry was posted in Creatures, Turtle and tagged Indonesia, Raja Ampat, The Passage.